Just a fun little snippet of what is on my radar this last full week of September! Stay tuned tomorrow for my Best of the Season: Movie/Music edition. I am heading to Mobile Fashion Week tonight for the first show and I can't wait. Should be a great show! I totally forgot how much I love this movie. 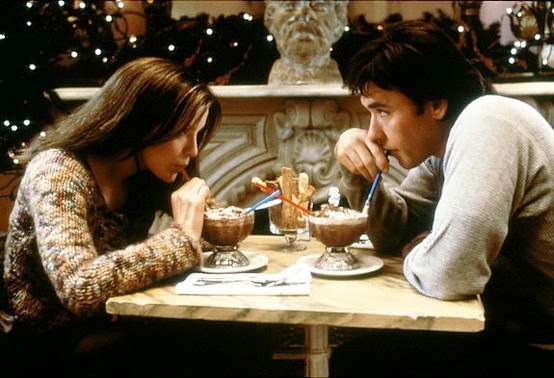 Kate Beckinsale and John Cusack yes please! The die hard romantic in me could watch it over and over. Such a perfect romantic comedy! Oh and Ari is in it. Also Emma Stone is hands down my fashion idol right now. I just love everything she does. 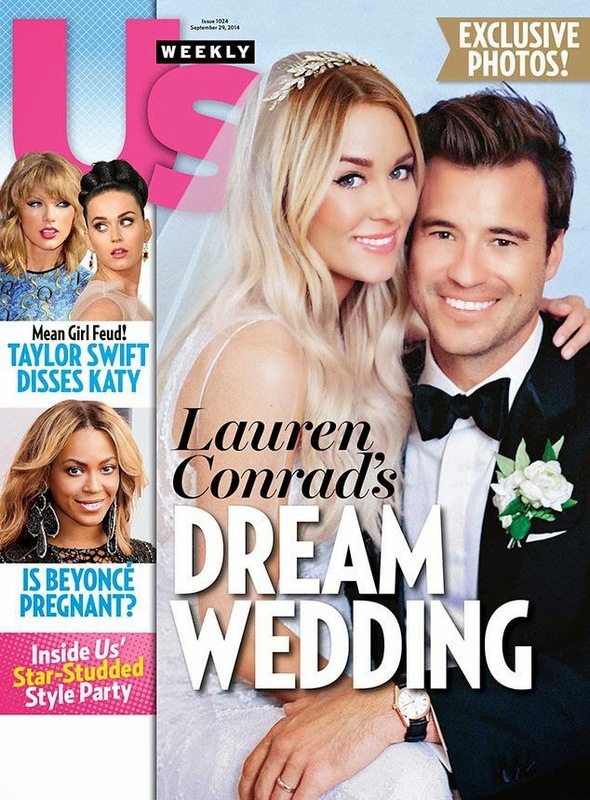 Loving all the pics of LC's wedding! She was such a gorgeous bride. Her hair, I mean come on. So excited about Scandal's premiere tonight and reminiscing with these fun Buzzfeed facts about the past season. 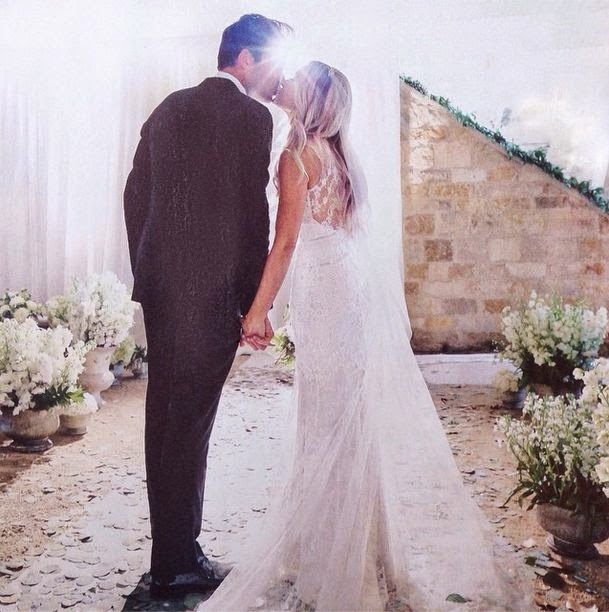 Also the weddings on instagram vs. weddings in real life made me laugh out loud. Breaking out the GIF's y'all! !